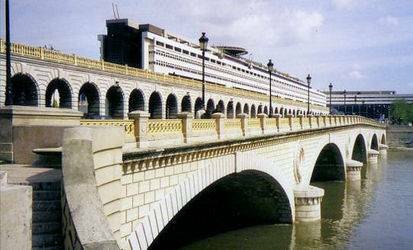 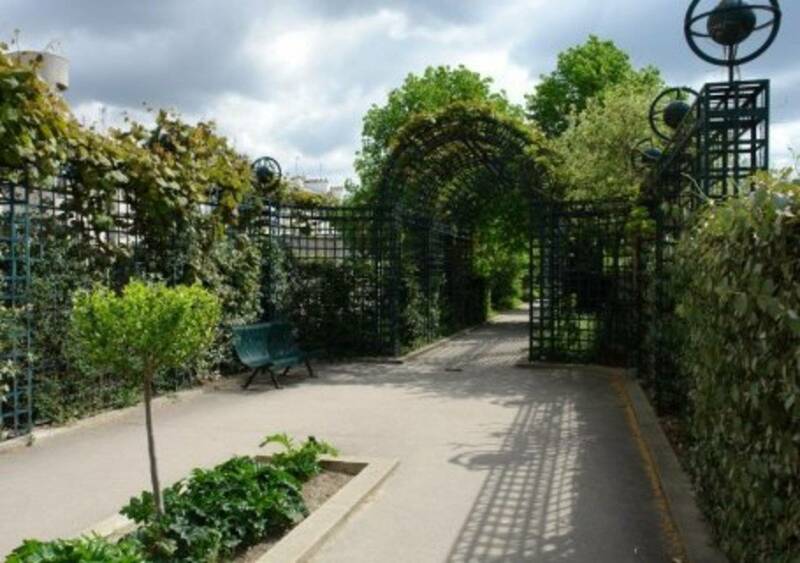 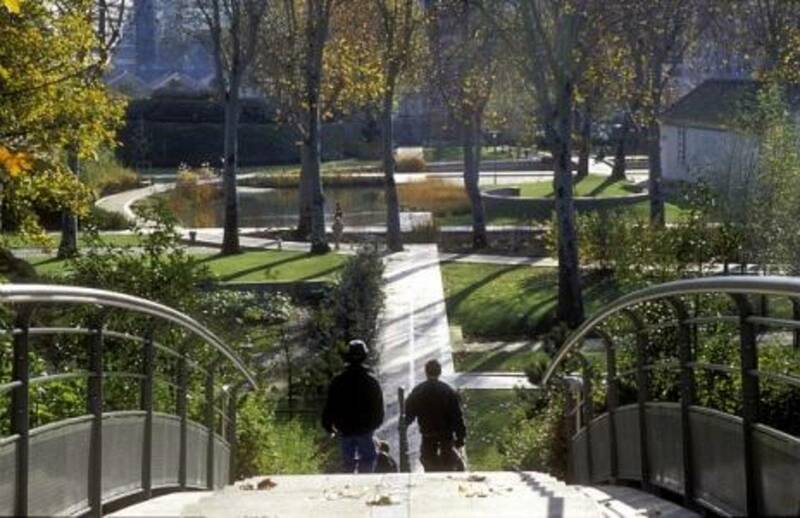 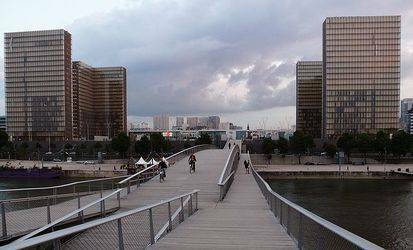 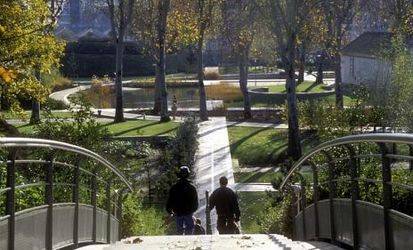 This route will enchant you from the tree-lined Green Promenade, which replaces an unused railway line, to the refined elegance of the Simone de Beauvoir footbridge. 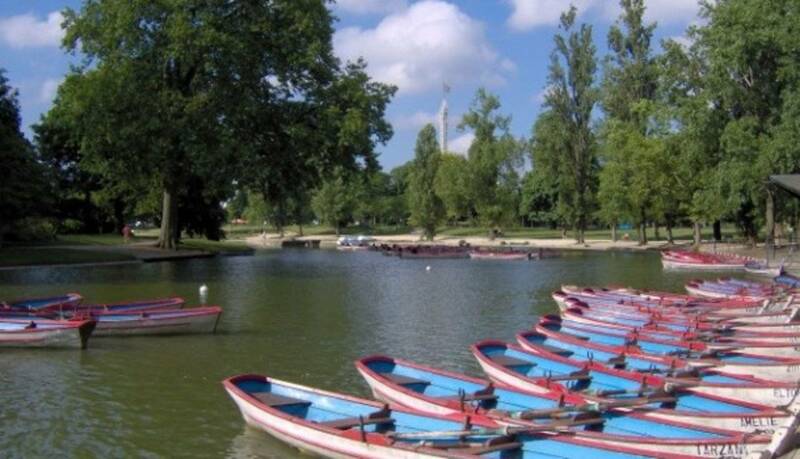 You will pass by the shores of Daumesnil lake, run through the charming Bercy Village and the adjacent park. 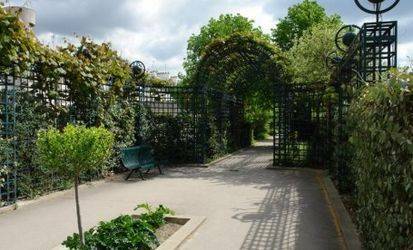 Experience a little more secret Paris, a little greener, away from the tourist classics. You will be conquered. 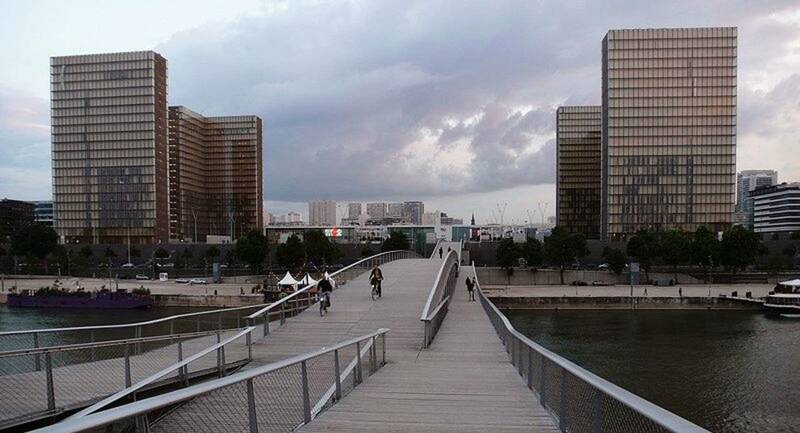 Attention : Green Viaduct Promenade schedule from 8/9am to 7.30/9.30pm depending on season.